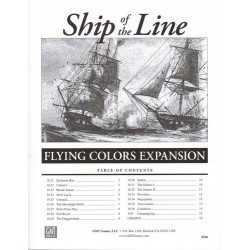 Flying Colors returns you to the age of sail where mighty men-o-war and Ships of the Line met in vast engagements for command of the sea. 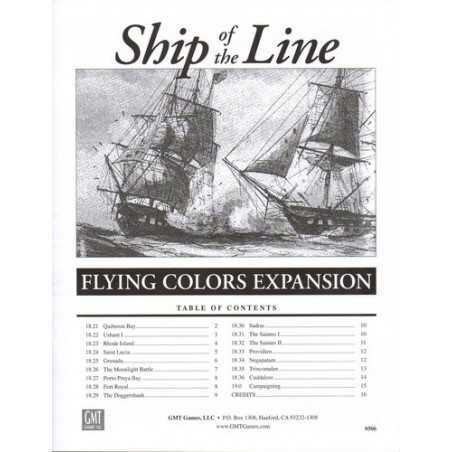 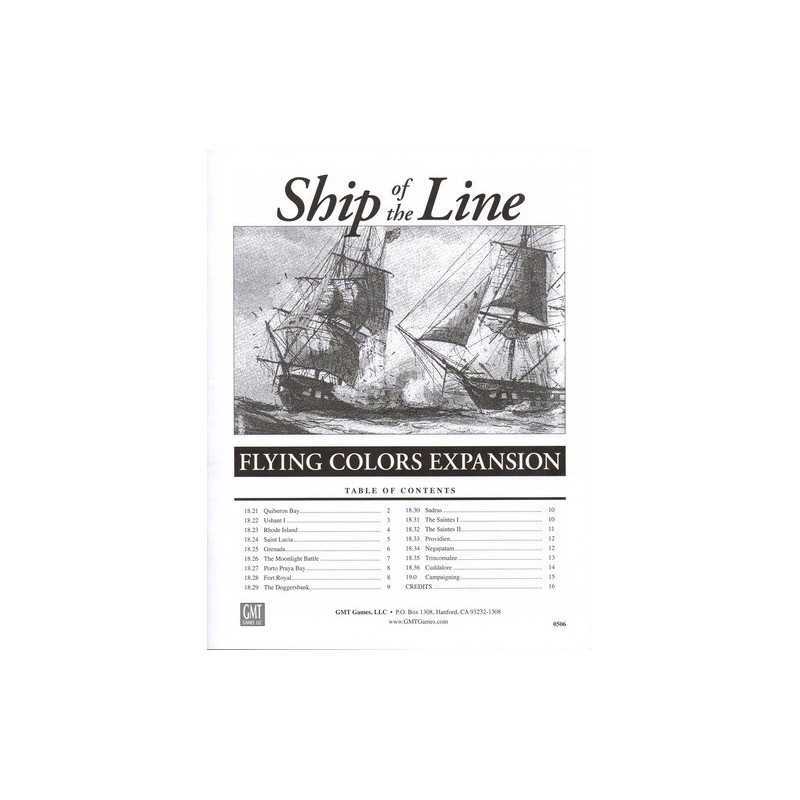 Unlike other games set in the period Flying Colors provides a simpler quick playing system allowing players to re-enact battles containing dozens of ships on each side. 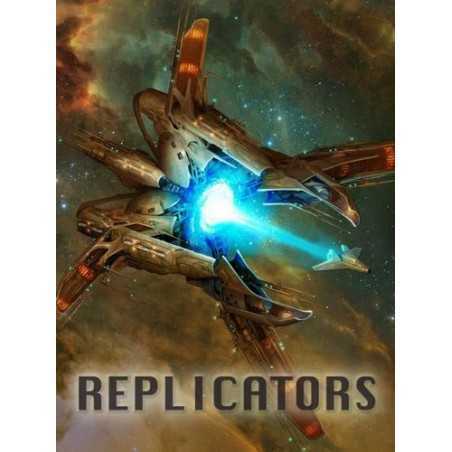 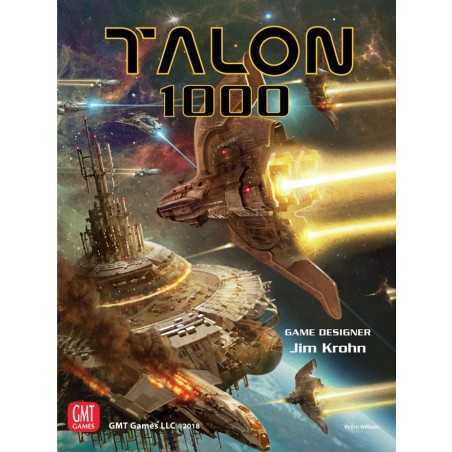 Rather than focusing on the abilities of individual ships Flying colours uses broad classes of vessel within each "rate" and concentrates the players minds on maintaining command of their fleets using a simple command system. 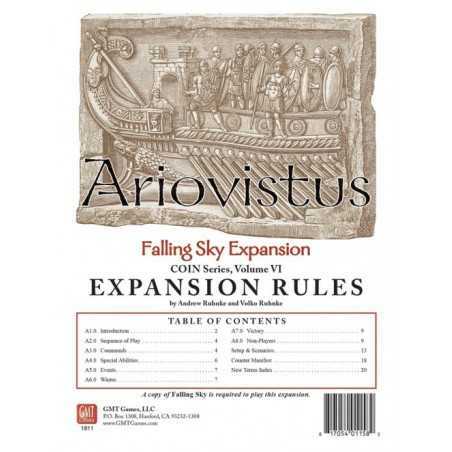 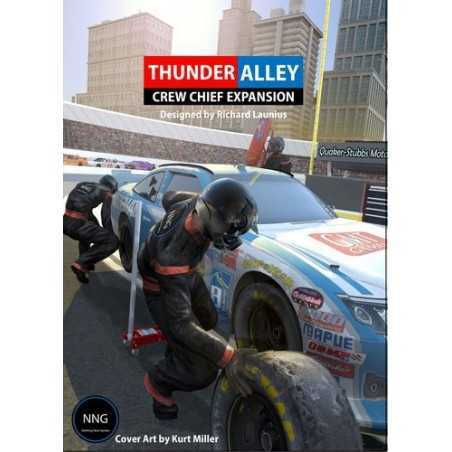 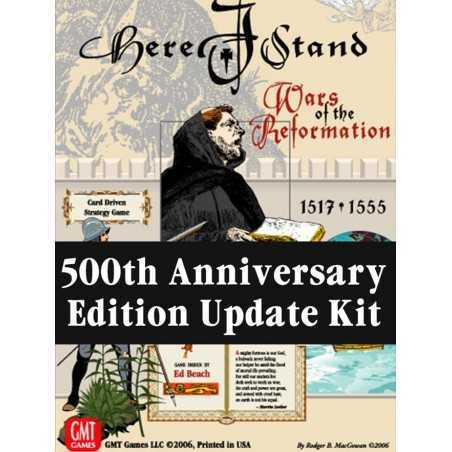 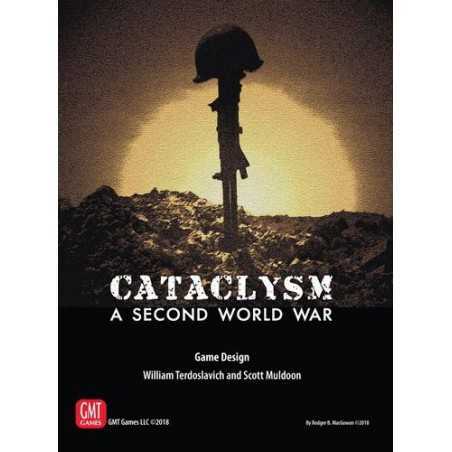 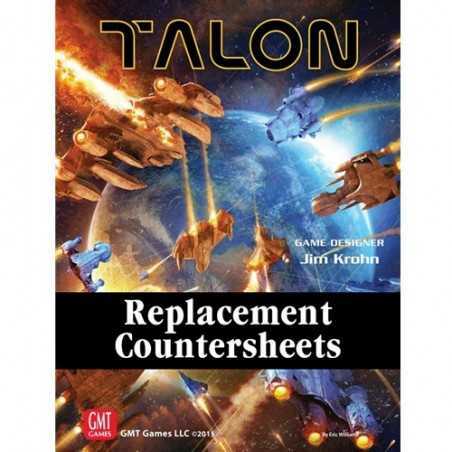 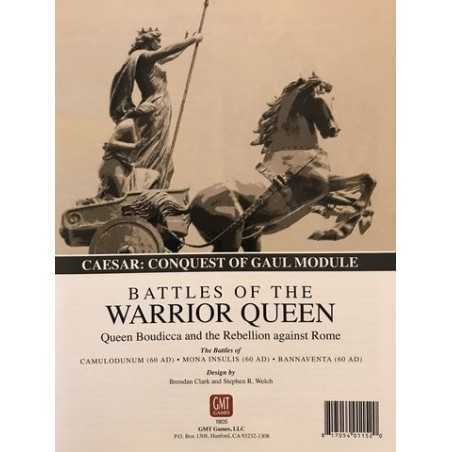 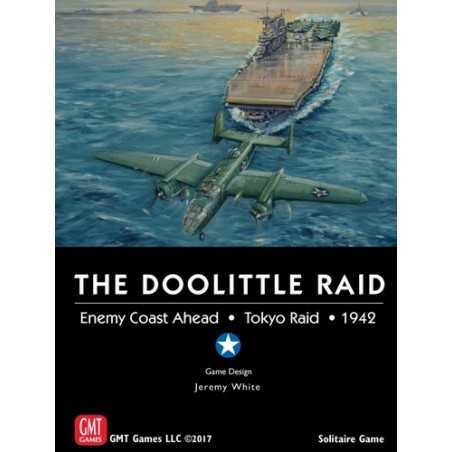 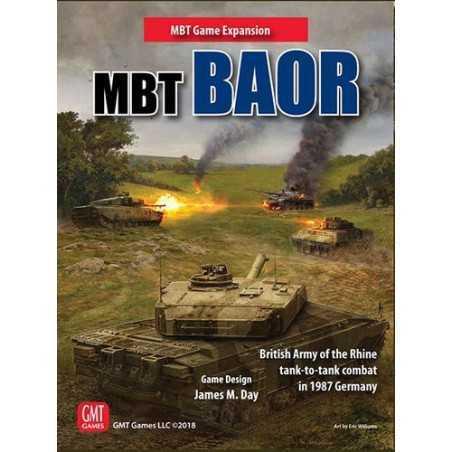 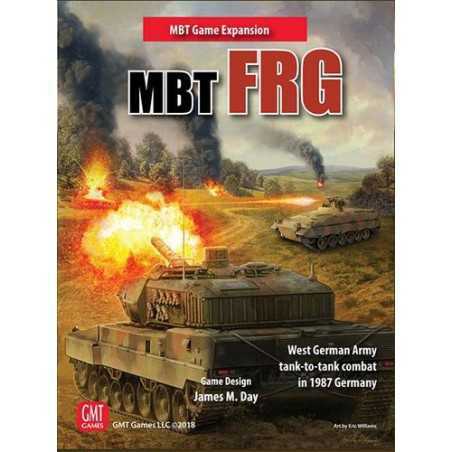 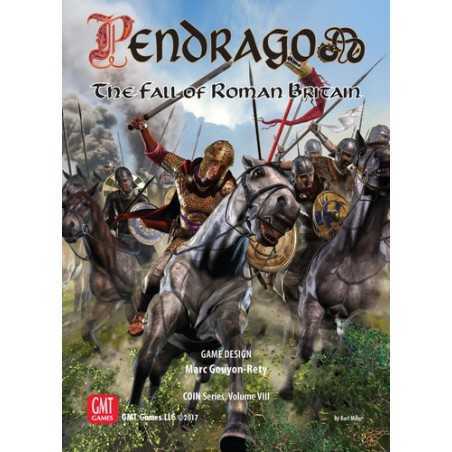 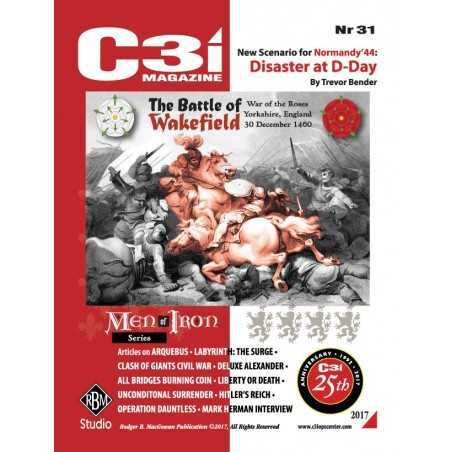 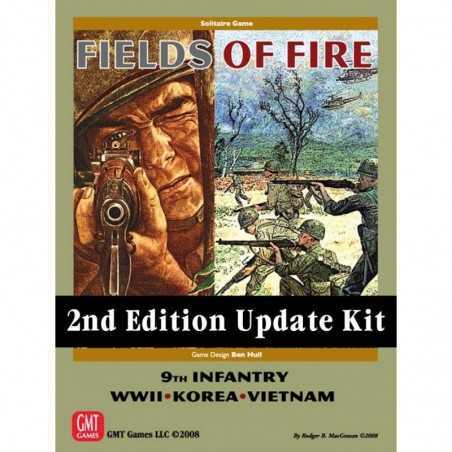 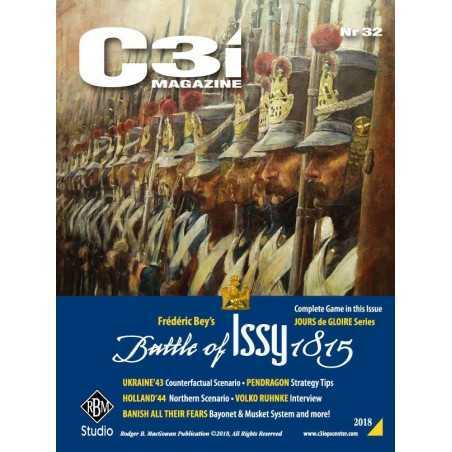 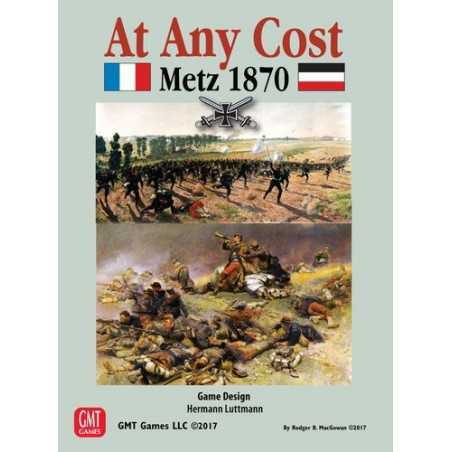 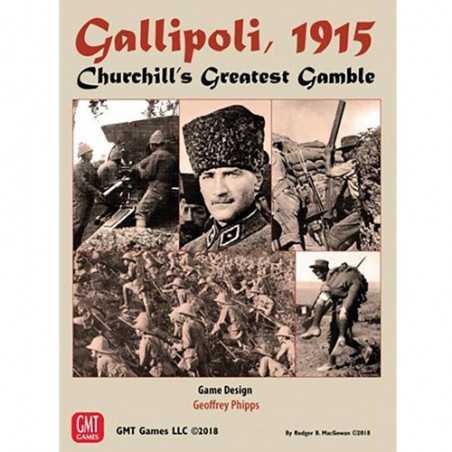 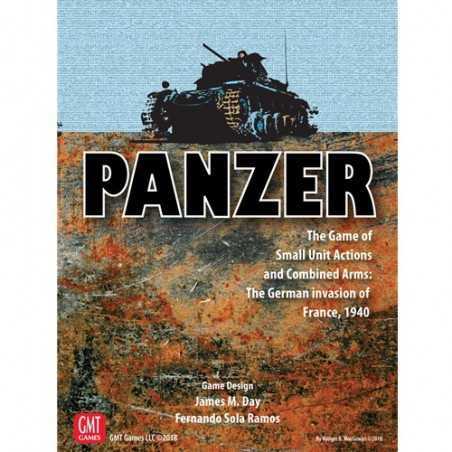 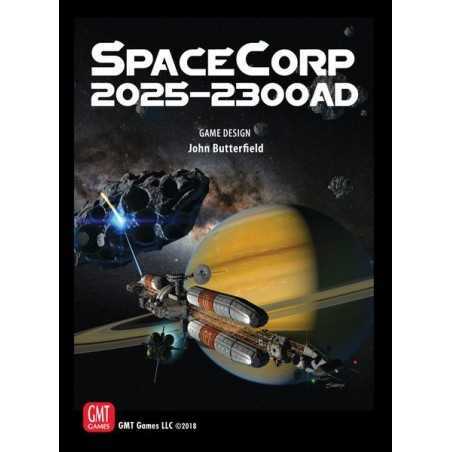 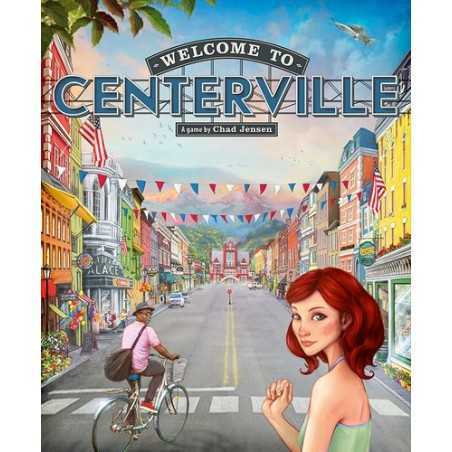 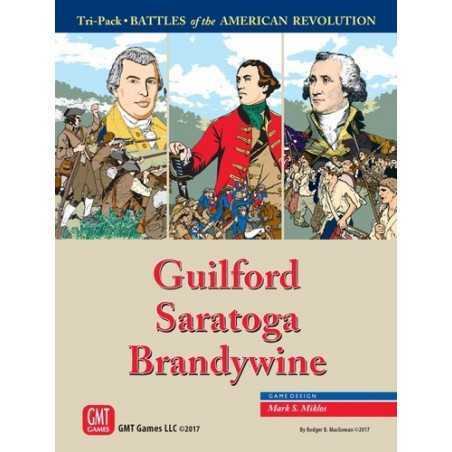 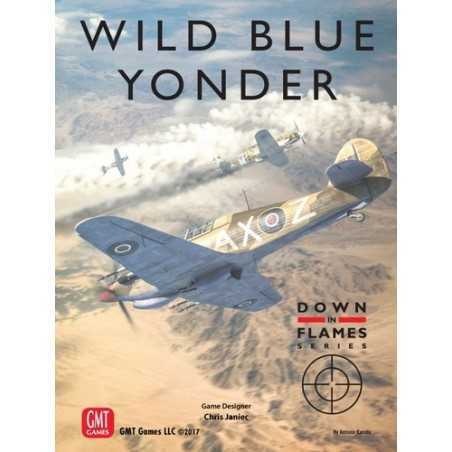 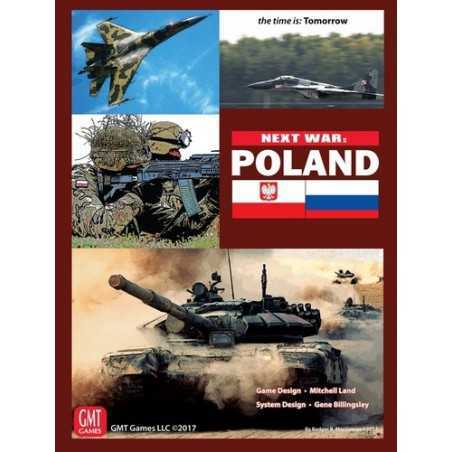 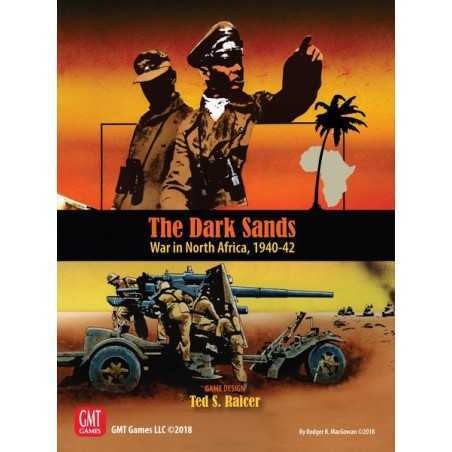 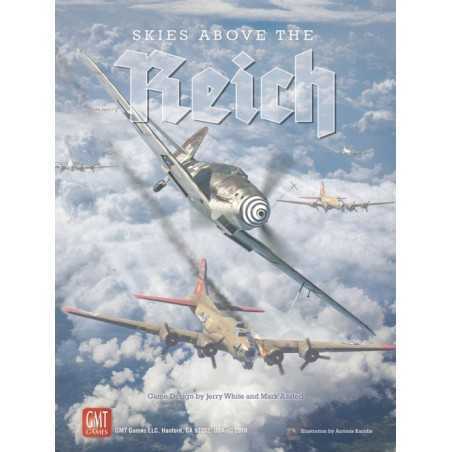 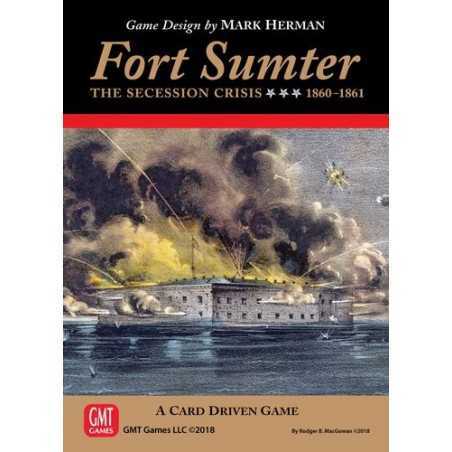 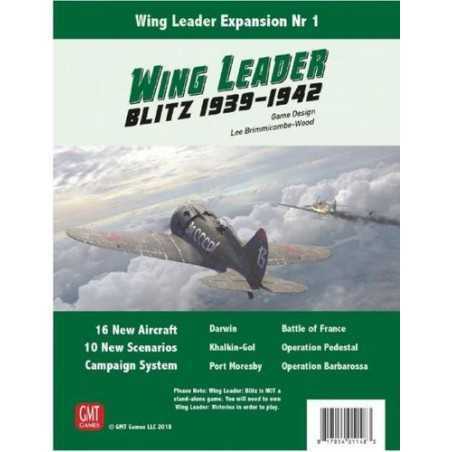 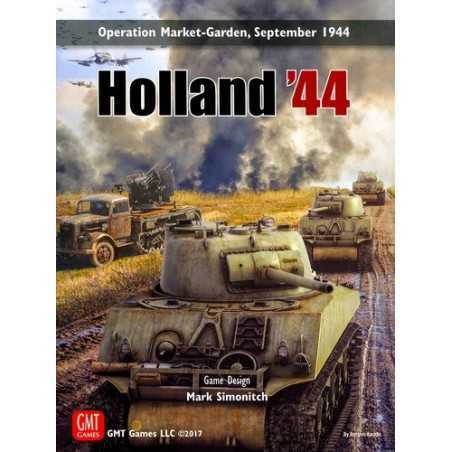 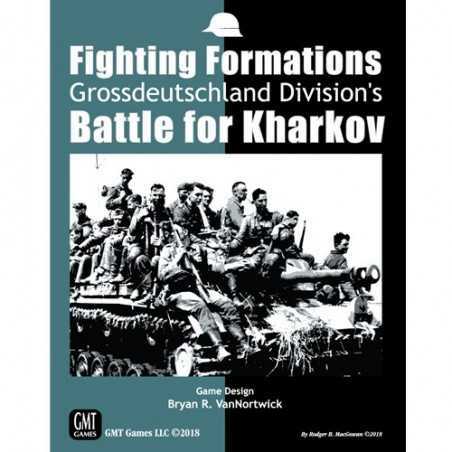 Now published as a boxed game by GMT Games (2005) Formerly a DTP game from relative range (2003) but appears to be no longer available as such following the GMT revision and publication.